The Funkturm or Radio Tower is a transmitting tower in the Charlottenburg-Wilmersdorf district in Berlin. 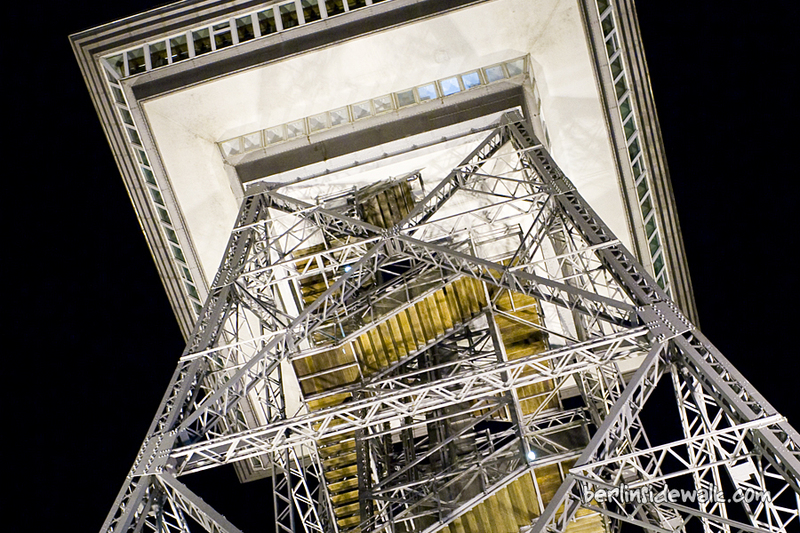 The 150 m high Tower which was built between 1924 and 1926 is part of the Berlin trade fair ground and a protected monument. At night, the Tower shines in a wonderful white or sometimes in orange, during the Festival of Lights, he was also covered with red bulbs. 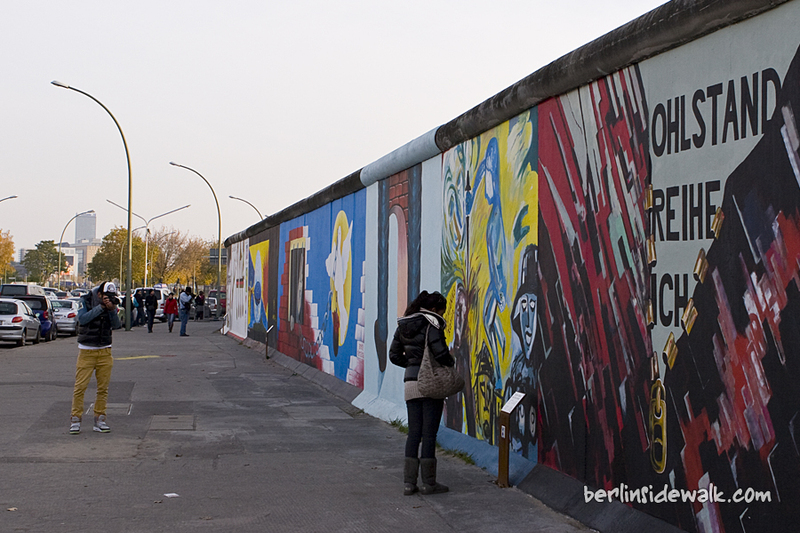 Graffiti is a part of Berlin. During my time in this city, I see many interesting and well painted artworks. 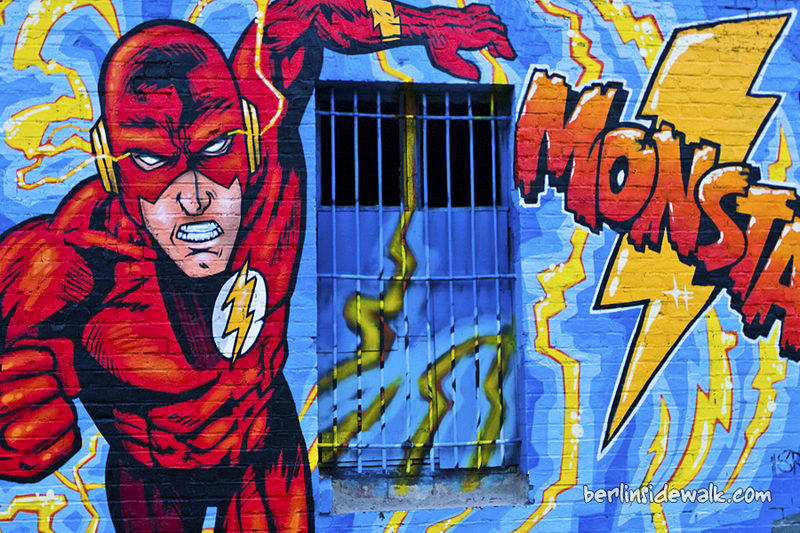 Today we have DC Comic’s Flash painted on a wall near Berlin’s Ostbahnhof right beside the East Side Gallery. 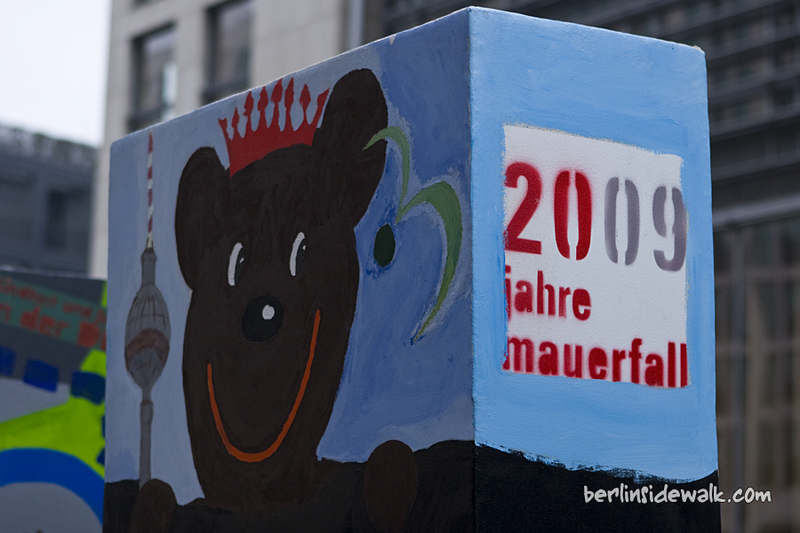 As I mentioned yesterday, today was Berlin’s 20th anniversary of the Fall of the Berlin Wall. Many World leaders and dignitaries were invited. The Main Event was a symbolic Fall of the Wall in form of 1,000 dominoes to symbolize fall of the communist regimes and iron curtain in Eastern Europe. The first stone was pushed by the former Polish politician Lech Wałęsa. 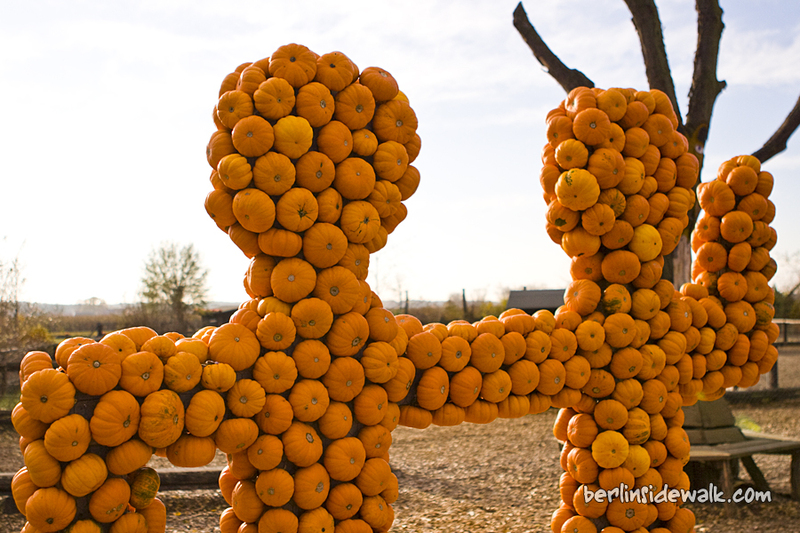 The 1,000 Stones, 2,5m high, all hand-painted, were lined a 1,6km long portion of the route once occupied by the wall. I took a couple of pictures from some very interesting Stones. The Modellbahnverband in Deutschland e.V. 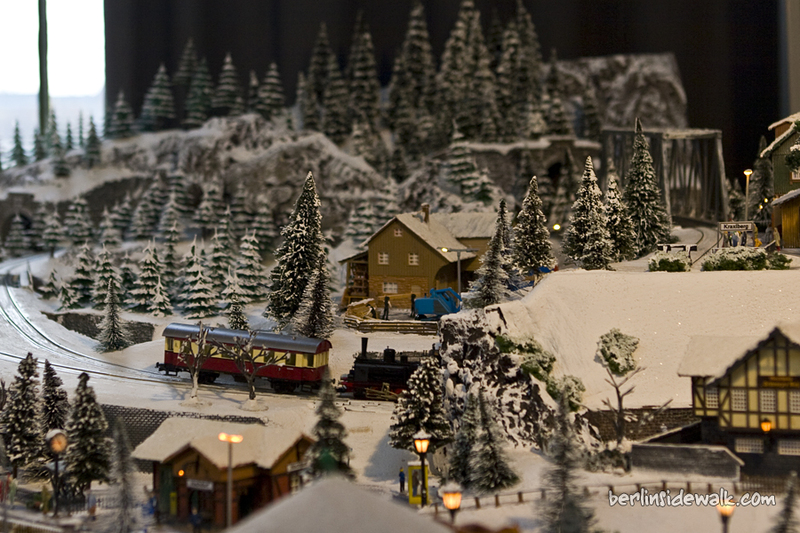 ( German Model Railway Society ) staged an exhibition, to celebrate his 15th anniversary. It was fascinating to see those little trains driving through a really beautiful created world of snow, woods and mountains. 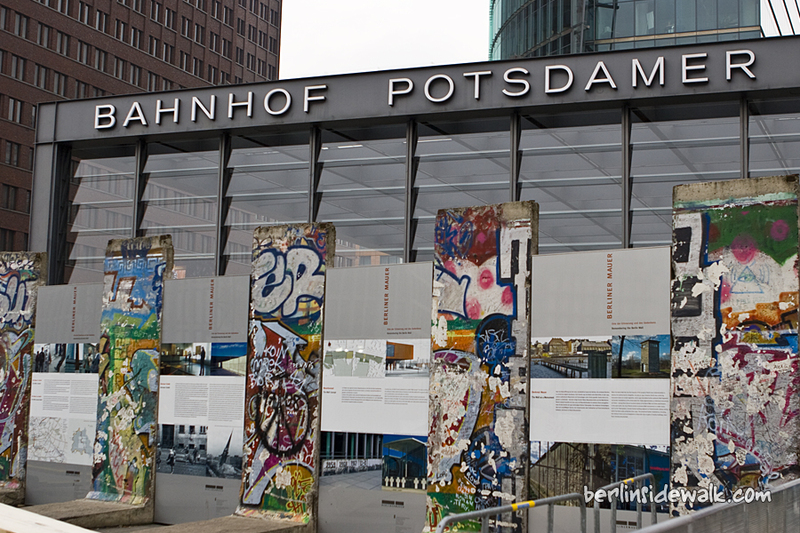 A journey through the Alps, the United States, Germany and even a time travel to Berlin after the Second World War.